...it's a basic human need. It is a commonly accepted fact that, in simple psychology, the 6 basic human needs are food, water, warmth, rest, safety and security. We specialise in installing domestic CCTV, delivering peace of mind so that you can be rest assured of the safety and security of your family and home. All our products are high-quality and offer durable and reliable service. Our services are backed up by our Technical Support Team, giving you peace of mind that we will be there if, or when, you need us. Connect 4 CCTV staff are efficient, competent and highly skilled professionals. 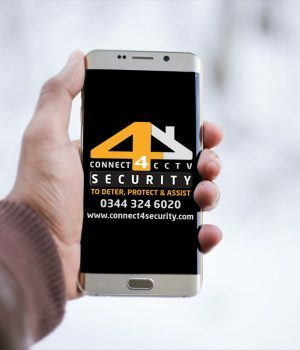 A part of the Connect 4 Group of companies, we are a trusted provider of reliable home security solutions. 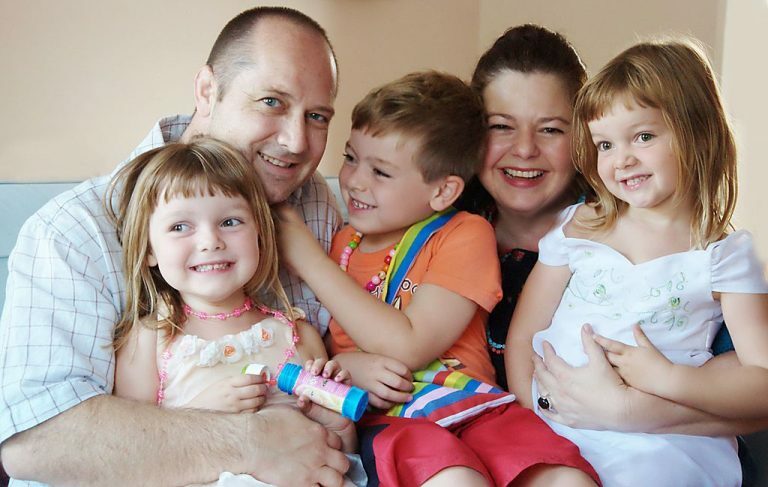 There is no price we wouldn’t pay to protect our family and our homes and whilst that peace of mind is priceless, it is more affordable than you think. Named for their size and shape, bullet cameras can be either fixed focal length or zoom lens cameras depending on your needs. Pan, Tilt, Zoom (PTC) Cameras offer the most flexible way to monitor your property and allow users to adapt the angle and focus of the camera. A varifocal dome camera has an adjustable distance lens giving greater flexibility of focus. 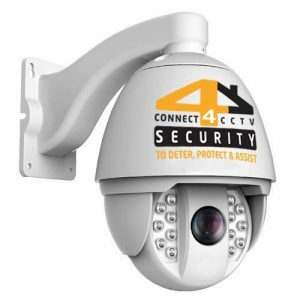 Connect 4 CCTV offers a range of ways to monitor your CCTV footage from DVR recording devices to live streams accessed via mobile devices. A HOUSE without security isn't a home. Our homes should be a place of sanctuary and safety. 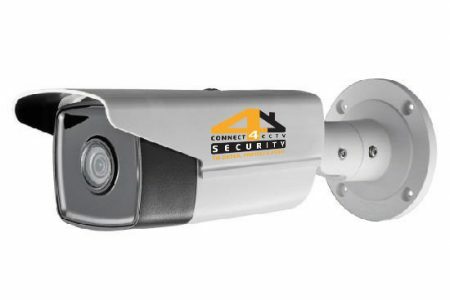 CCTV surveillance offers greater visibility for peace of mind and acts as a deterrent to would-be intruders. WHY CHOOSE CCTV SECURITY FOR YOUR HOME? 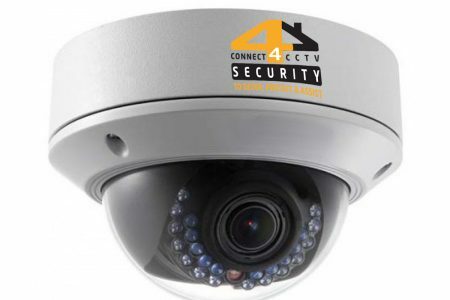 CCTV offers one of the most cost-effective forms of security and, once installed, requires very little maintenance or adjustments.Other than regular cleaning to ensure the best performance from your system, CCTV will maintain the security of your home for years. 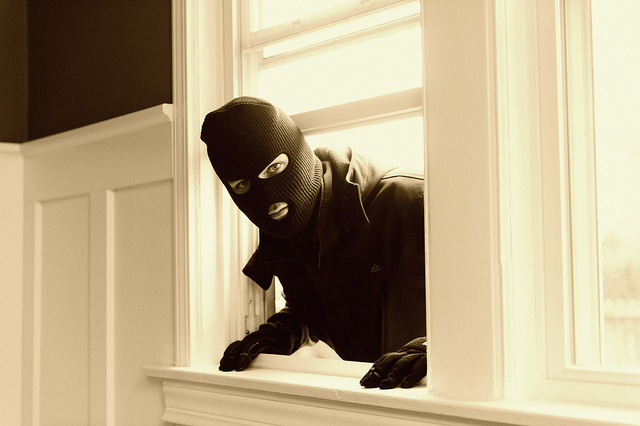 Increase your sense of security with CCTV, so potential intruders know that your home is under constant surveillance. With remote access, you can monitor activity at your home from the vantage point of your own cameras via your own mobile devices. 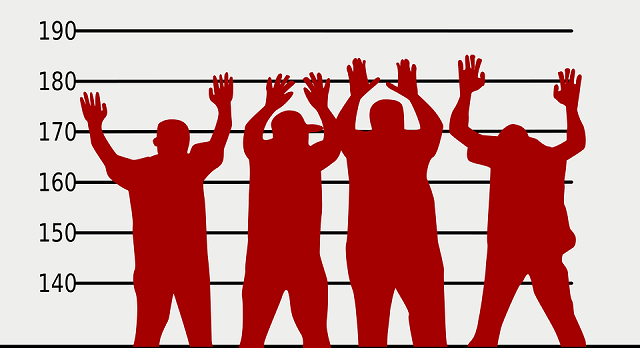 When it comes to home security, prevention is better than dealing with incidents after they occur. Just like external mounted alarm boxes, visible CCTV acts as a deterrent to would-be intruders. 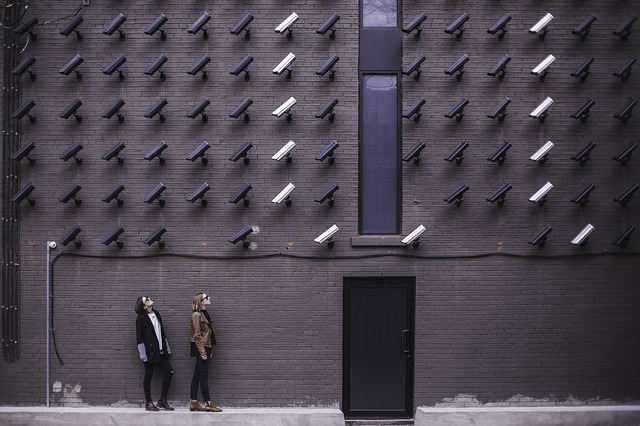 Many UK home insurance providers recognise the benefits of CCTV security installed and offer lower premiums as a result. 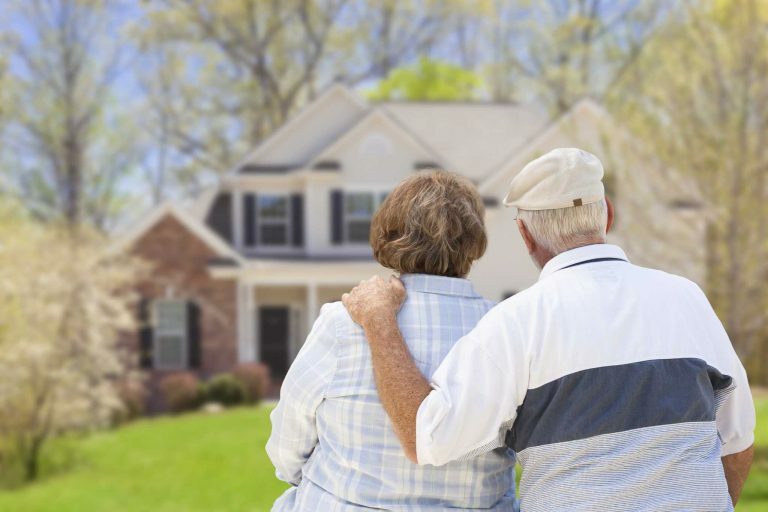 Even those that don’t offer savings on your insurance are more likely to pay out on a claim if you can evidence that you have taken adequate measures to protect your home. YOU are the key to your family's security. Unlock the sense of freedom that comes with protecting your family with the ultimate in home CCTV security systems.